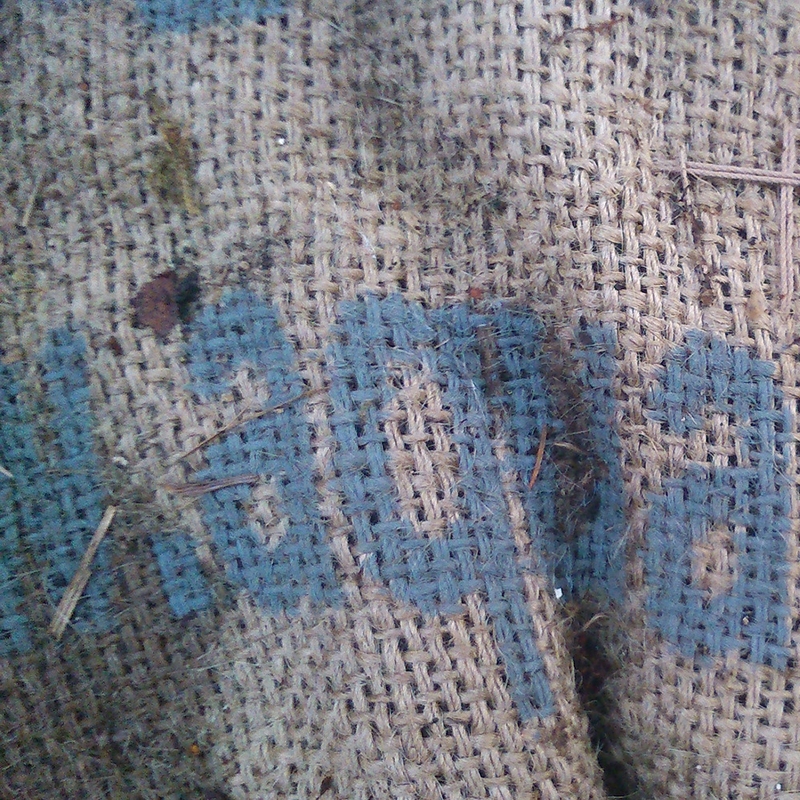 The drawing conversations for Flood began with a found object stimulus to initiate drawing ideas – this was a sandbag, one of many placed by a fire crew to halt the rise of the flood water. 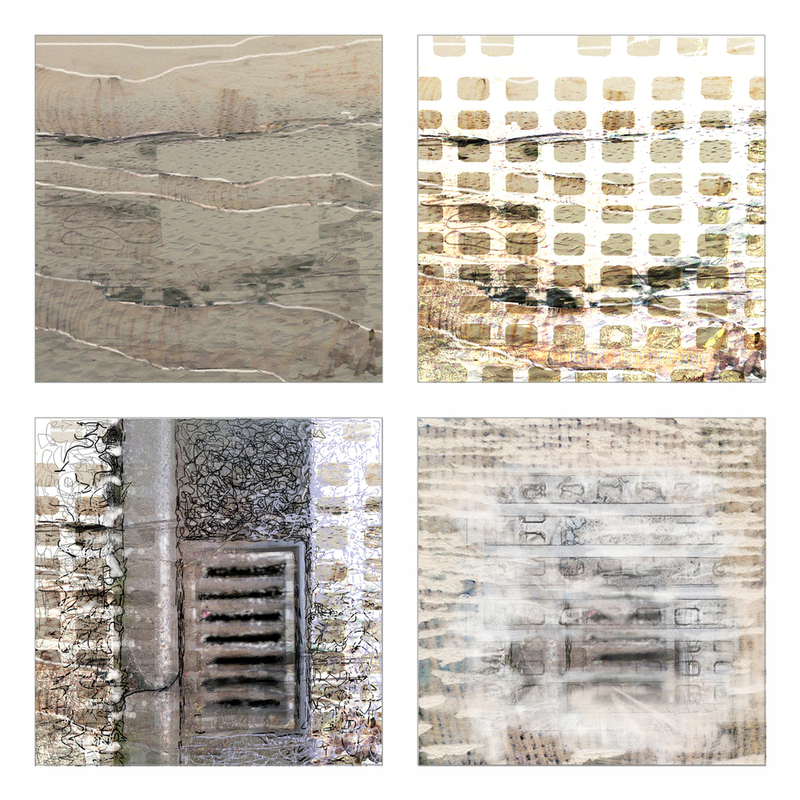 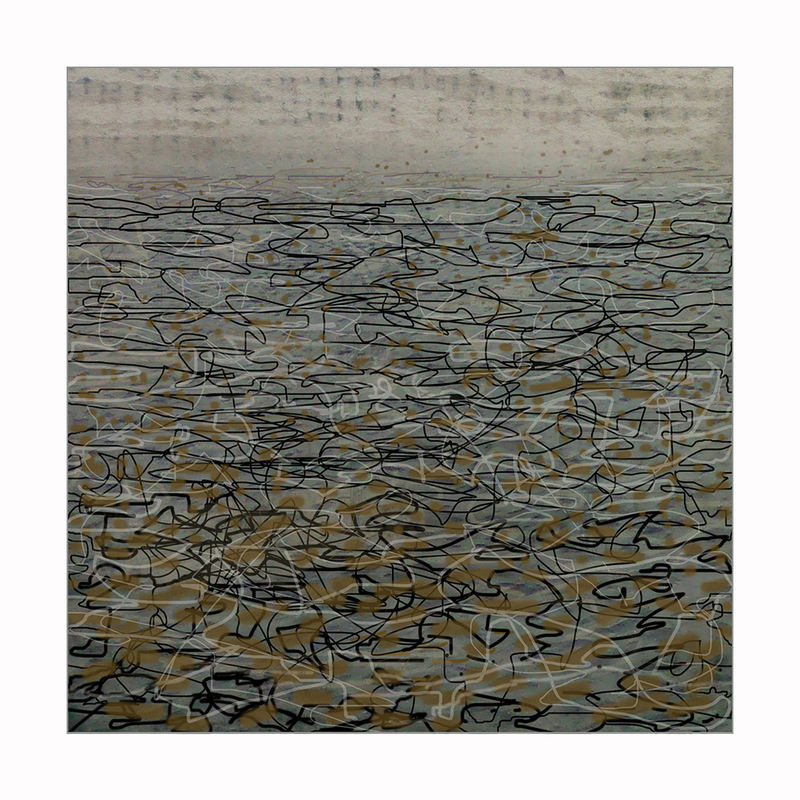 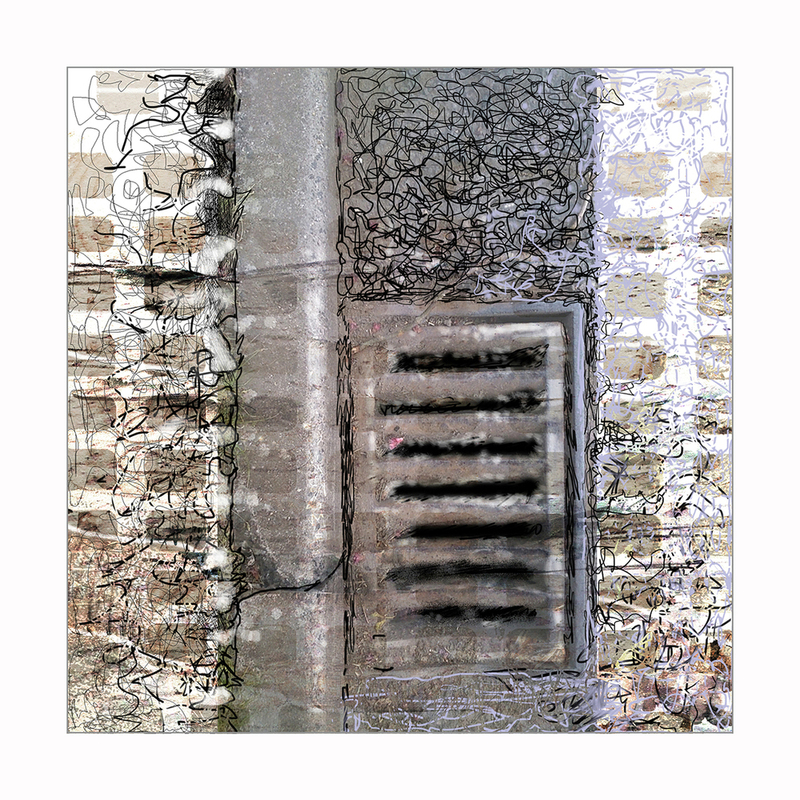 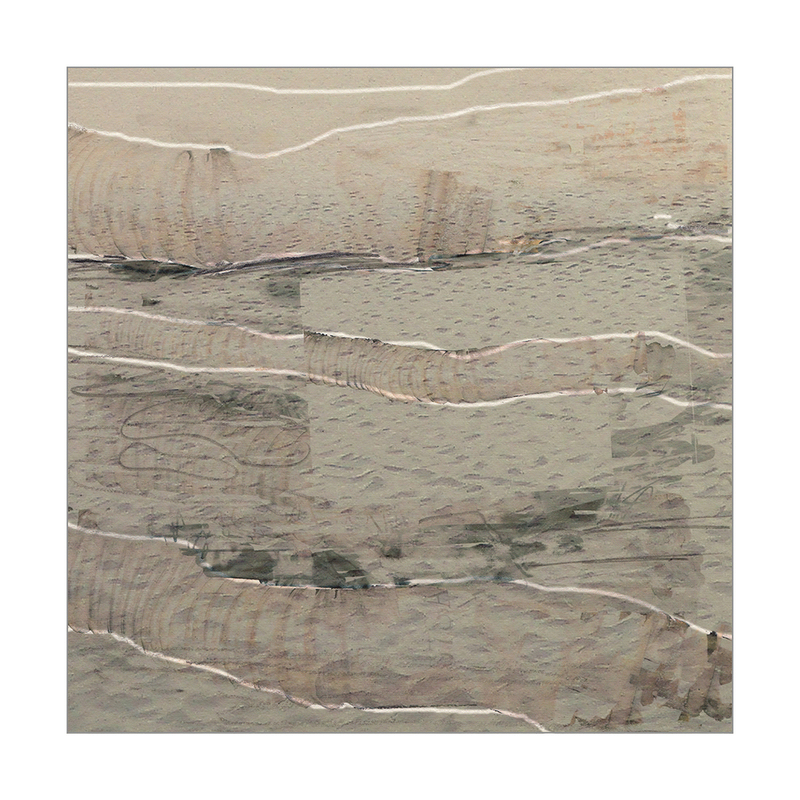 The drawings reference experience and memory of experience of floods in different locations, and were developed in the main digitally and exchanged as email attachments. 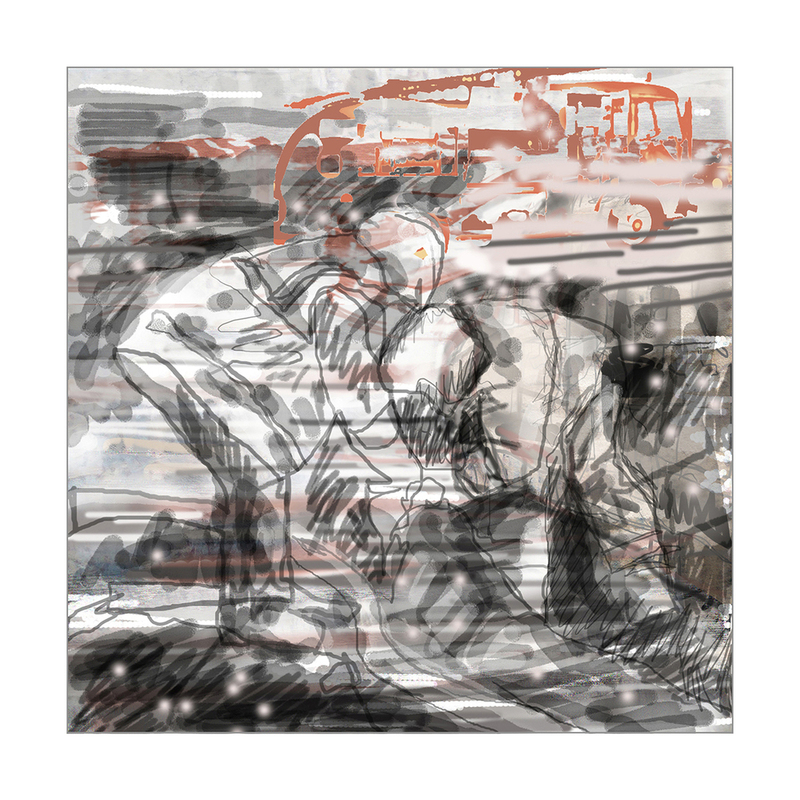 The parting gift is a worked up composite of two key images from the sequence. 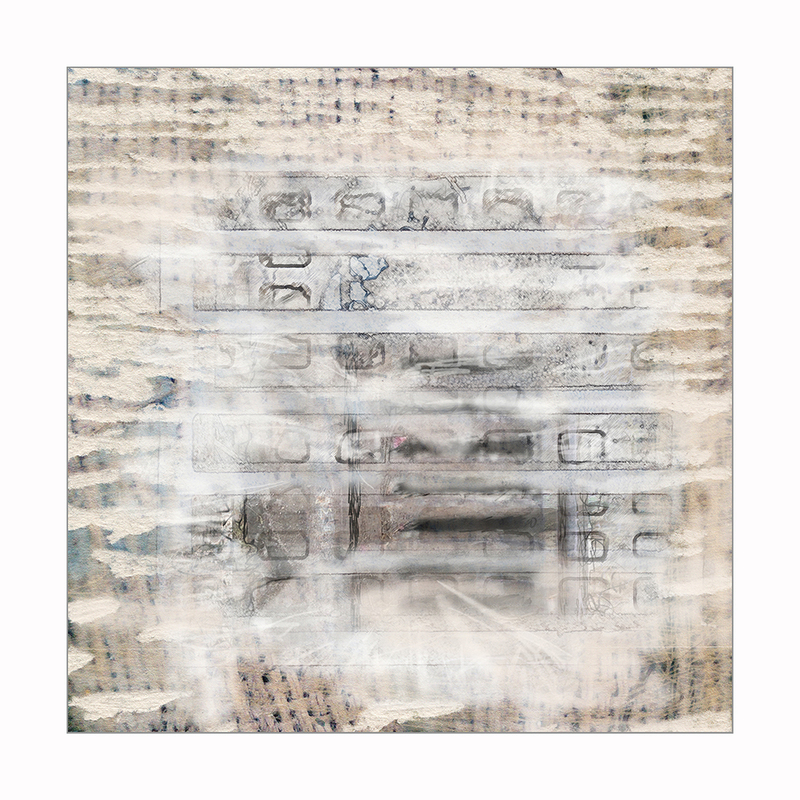 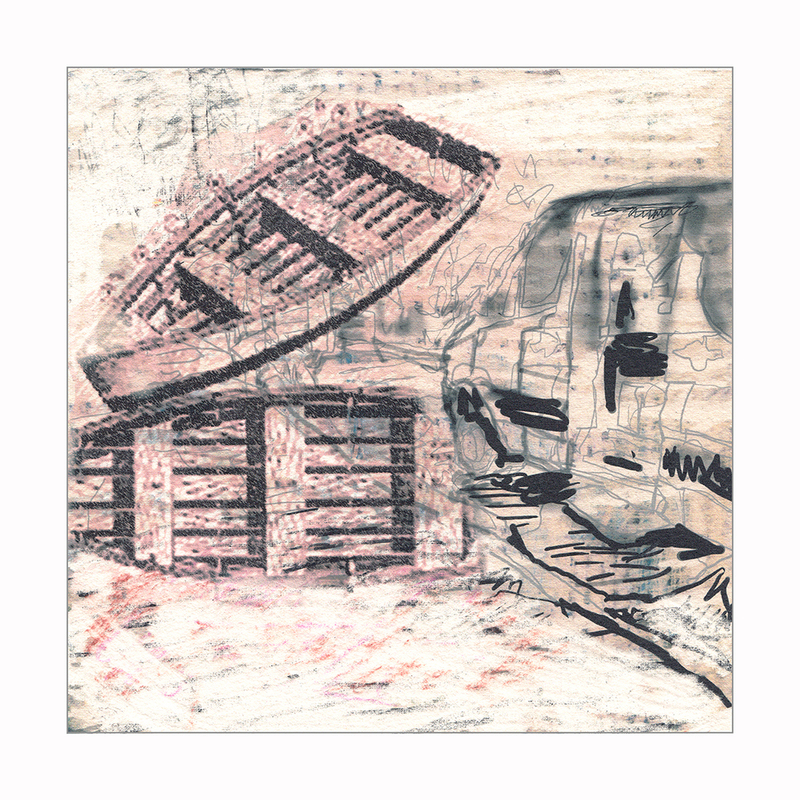 2013-14, Found Object, Mixed Media and Digital Drawing on torn Saunders Papers, 19 cm square.